Are you investing in a multimedia authoring software tool? 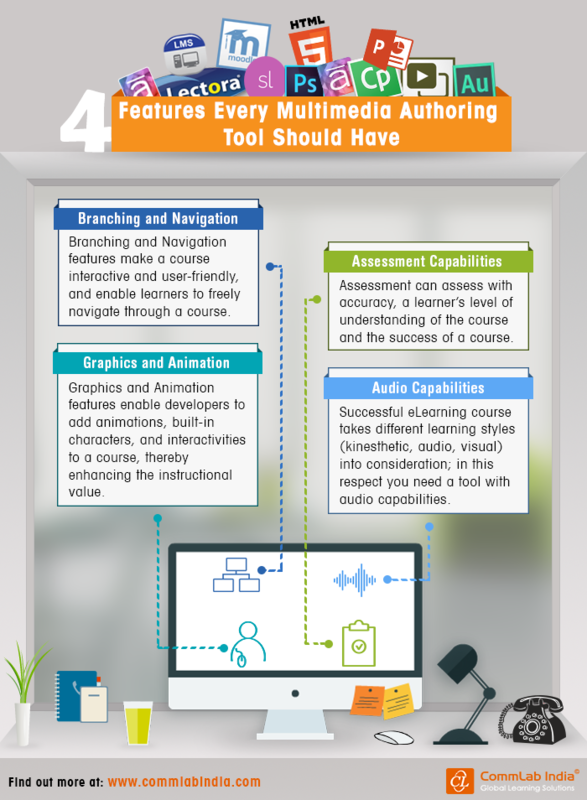 Do you know what features these authoring tools come with? Which features should you look out for? Well, check our infographic for the same.